Your Twitter timeline just got a lot more visual. On Tuesday, the social networking giant quietly rolled out a change to its website, iOS and Android apps that exposes previews of photos and Vines directly in users’ timelines instead of forcing them to click a link. The move, which comes as Twitter gears up for its IPO, transforms the platform into a more visually appealing social networking site like Facebook and Instagram. The site lost a great deal of its visual content in late 2012 when Instagram removed the ability to preview its photos from within the Twitter stream. 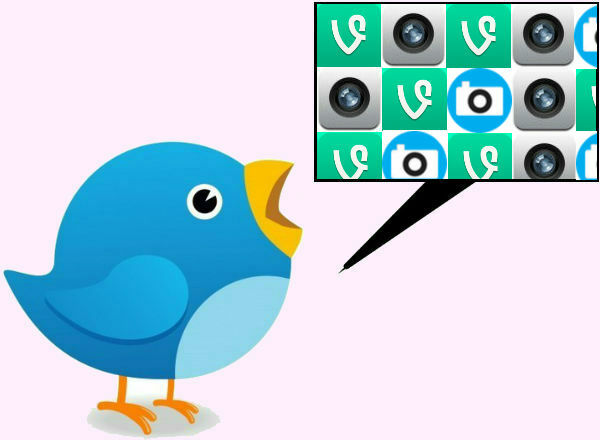 The move towards rich media is sure to appeal to advertisers, who can now add images and Vines to their promoted tweets and essentially treat them as banner ads. The reaction from regular users, however, has been mixed. There’s a setting in the iOS and Android apps that allows users to turn off image previews, but no way to turn it off when viewing Twitter on a desktop. if I wanted expanded content in my feed I'd use facebook. Now Twitter is just like your friend who just got back from her honeymoon: forcing you to look at pictures. Dear Twitter: The photos embedded in my timeline are annoying. Please make us click on the tweet to see photos like we had to do yesterday. Suddenly looks like Facebook up in this place with all the selfies and meme images and videos and stuff filling up my timeline. If only Twitter would ship a way for me to not see pictures from people who tweet too often. Oh yeah, it's called the Unfollow button.